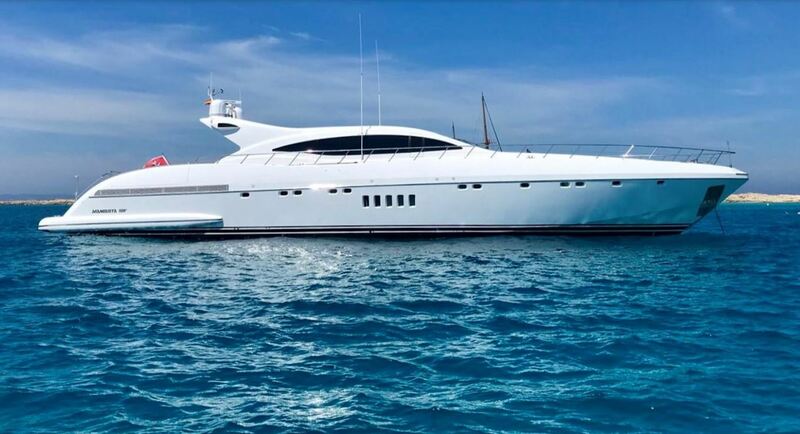 Sport yacht for a luxury holiday in the Balearic Islands Mangusta 108, is a luxury mega yacht with a contemporary design. 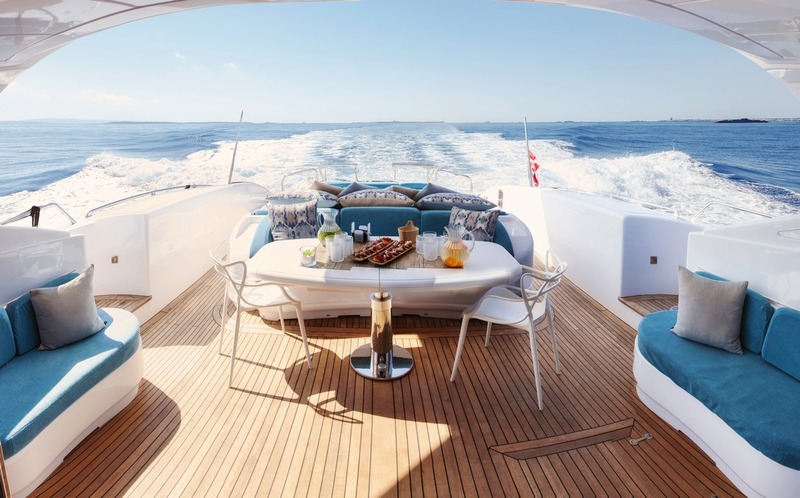 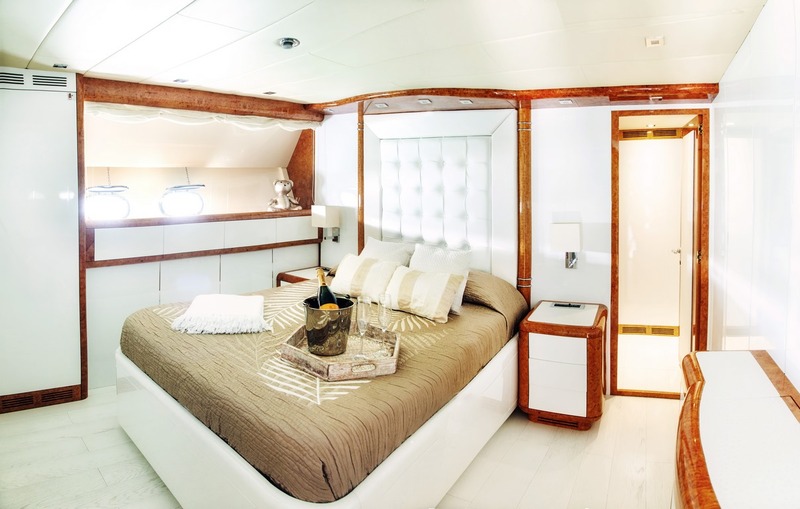 Thanks to a comfortable interior, Belisa does not lose the feeling of being a mega sports yacht. 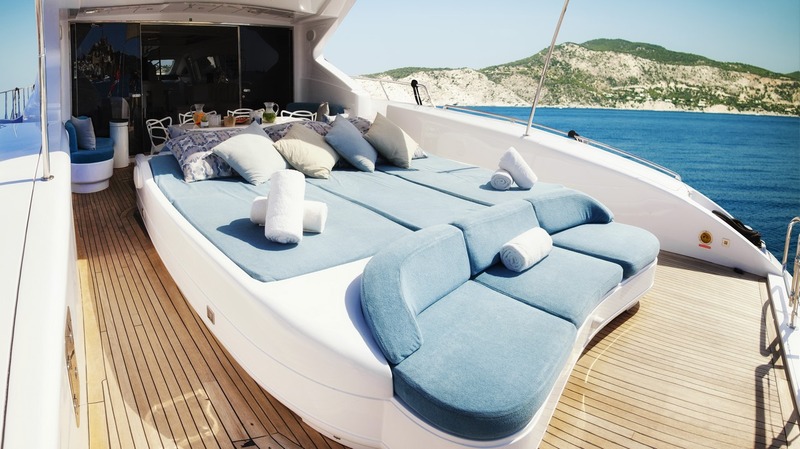 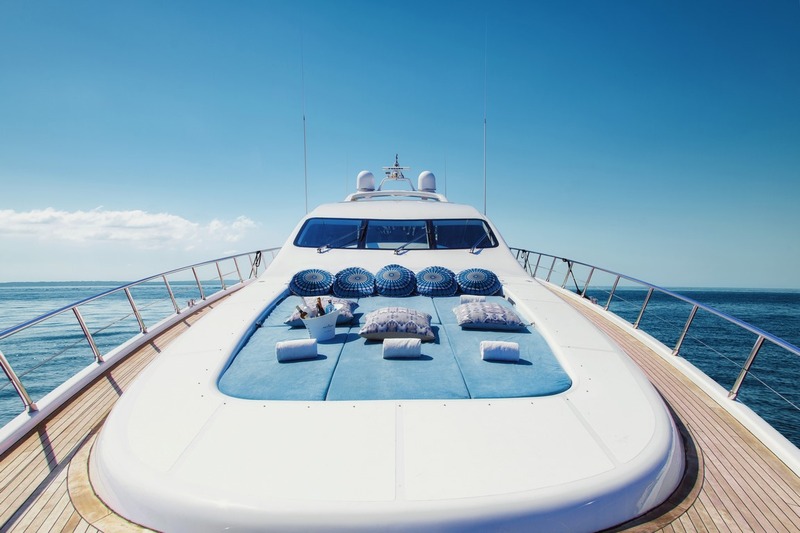 With its excellent crew and state-of-the-art equipment, it is definitely a great choice for your next vacation aboard a charter yacht in Ibiza and around the Balearic Islands.